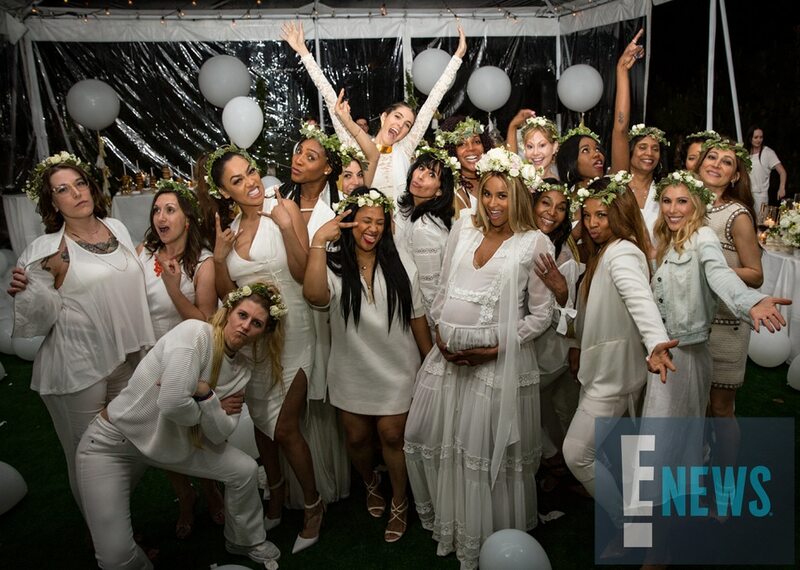 The Wilsons - Ciara and Russell - held their baby shower a few days ago, and it was SUPER SPECTACULAR. The theme of the baby shower was Jack and Jill, as Russell and Ciara are not yet giving away the gender of their little one. Both men and women were invited to the shower, which took place in a mansion in Los Angeles, and all guests wore the colors of the day - White and Gold. 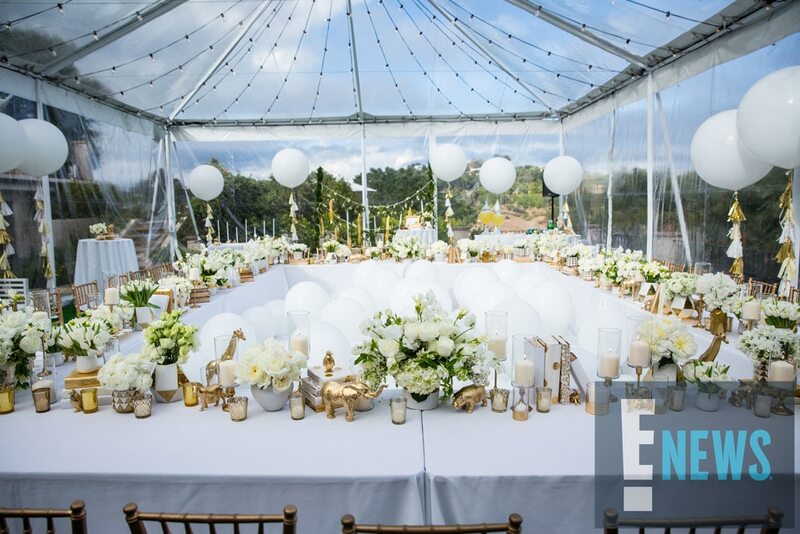 As for the COST of the event - it was completely covered By E! Network who also made a generous donation to the Wilson&apos;s favorite charity - the Seattle Children&apos;s Hospital. In exchange for their support, E! News got the below pics EXCLUSIVELY.